Dream Property in Dream Location! Rarely available: over 20,000 square foot WATERFRONT property on prestigious Cardinal Crescent. 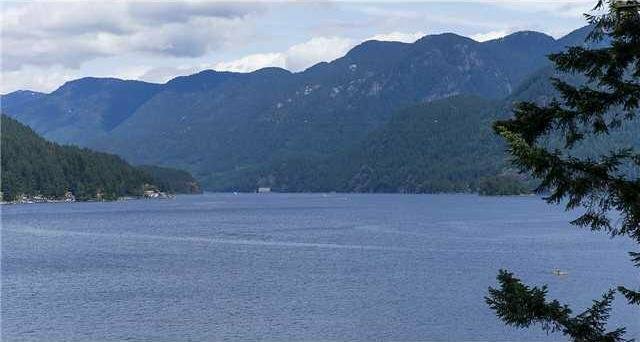 Bright and beautiful lot sloping down to the water; PRIVATE DOCK with great view of the Cove and up Indian Arm. Step onto the property and feel like you have landed on a Gulf Island. Renovate the existing home or build your dream on this truly one of a kind property. Not to be missed!